Should the Immigration and Customs Enforcement (ICE) agency be disbanded? That is what Senator Kirsten Gillibrand has called for. Alexandria Ocasio-Cortez used this issue to help her defeat incumbent Rep.
Joseph Crowley in a New York City congressional primary last month. Progressives have attacked Sen.
Bernie Sanders for not embracing the crusade. 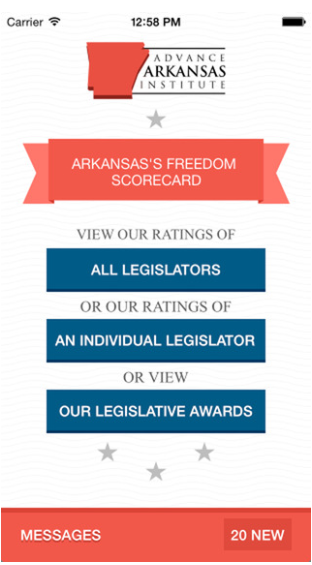 So where does Clarke Tucker, looking to unseat Rep. French Hill in Arkansas’s Second Congressional District, stand on this? That is a fair answer – for now. 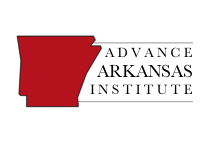 The campaign to abolish ICE is a relatively new one and it has not yet entered the Arkansas political debate yet. However, this is an issue that is being pushed by the so-called “progressive” left. This is something that is gaining traction among liberal activists. At some point, Tucker will have to decide what he thinks about it. Clearly, there is more support for ICE in Arkansas than there is in New York City. So it would likely be the smart political move for Tucker to say that he opposes shutting the agency down. But if he does, he may alienate his liberal base, which is starting to see this as a litmus test. His refusal to go along with the likes of Ocasio-Cortez could cost him votes in a race where he probably needs the support of every Democrat in the district to win. Saying he wants to shut down ICE may also help appeal to Libertarian Party voters in the district. There is a Libertarian candidate in the race, and the Libertarian Party has long advocated for an end to the federal agencies that enforce immigration law. 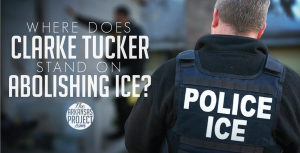 Regardless of how the politics of this issue could play, Tucker owes it to the voters of the Second Congressional District to let them know where he stands on this issue. There are increasing numbers of Democratic politicians who are advocating to abolish ICE. Is Clarke Tucker one of them?